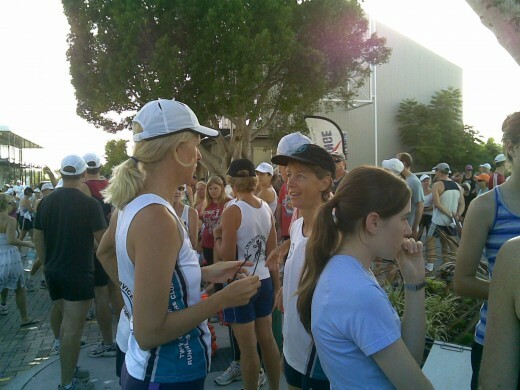 Running Clubs are easy to join and a great way of keeping fit whilst socializing at the same time. My view they are ideal for making friends and getting fit. You can do both at the same time which is a real plus. As well as improving your social skills, losing weight and have a lot of fun doing so at the same time. Each one of these positive effects will have a positive flow on effect to other areas of your life. I first joined a running club or group of runners in 1983. Prior to that time my main sport was squash which I would play pennant four times a week. An elbow injury developed after playing in a competition all weekend. As a result I had no choice but give the sport away for a while. As it has been said before; 'As one door closes, another one is there ready to open'. So it was I started jogging to keep fit. I was given the challenge by a friend to train for a marathon coming up in three weeks. Being relatively fit at the time I said OK. That was the catalyst for running for the next twenty years. Shortly after starting running I joined a lunchtime group of runners called the City Tatt's Harriers which ran from the City Tattersall’s Club in Sydney. Tatt's is a gentleman's club (& now ladies) which has catered for generations of Sydney-siders for more than 100 years. Well the City Tatt's harriers run on Tuesday and Thursdays at midday they usual run for around an hour mainly in the beautiful botanic gardens and Lady Macquarie’s Chair in Sydney. Affiliated with this group are the City Tatts Harriers which run at 8.00 am on Sunday from Cooper Park in Paddington. Started by legendary running guru and former Changi POW George Daldry. The City Tatt's Harriers have been running from this spot on a Sundays for more than forty years. I started jogging with them in 1983 it is so hd to believe time has passed so quickly. It is not uncommon for more than two hundred runners to turn up to this event. The runs vary from week to week with runners dividing themselves naturally from hard run to a shorter course. The run usually finishes around 9.30 many of them go off and enjoy coffee & the company of their running mates at local coffee shops afterwards. ACT Cross Country Club Inc. In the mid 1980's I moved to Canberra to study at the Australian National University. One of the first things I did when I got thee was join a running group. I had to because at that stage I was running about three marathons a year as well a few half-marathons. I joined the ACT Cross Country Club which had legendary marathon World Record Holder *Robert De Castella amongst its ranks. I was soon running the excellent calendar of events that the volunteers of the club organized. These including trips interstate which meant that costs of traveling could be shared as well as lots of jovial camaraderie and companionship training techniques etc. The club became an essential & integral part of my life like it does for many others. Many of the members I still consider closer to me than my closest relatives. * Robert De Castella is now part of The Indigenous Project. This is a joint Federal State and private initiative to involve Aboriginal Indigenous young people in Running. The project involves helping Aborigines willing to train and complete in the New York Marathon. The ultimate goal is for the benefits to perculate down into deprived indigenous communities who hopefully will benefit in health and fitness and general well being. The Pat Carroll Brisbane Running Group caters for all levels. In the 1990's I moved to Queensland. The hotter weather in Queensland meant that I cut back on running and did more cycling and swimming and participated in triathlons. I did join however the Gold Coast Runners Club and ran with them for many years. They too have hundreds of runners turn up on a Sunday morning. There is also a walking group which is part of the event to cater for less fit. I have been in Brisbane two years now and have not been running but each day I see runners from the Pat Carroll Running Club jogging around the river every day. Intend to resume running again very soon and will be approaching this club to resume training. If anything I miss the social aspect more than anything else. 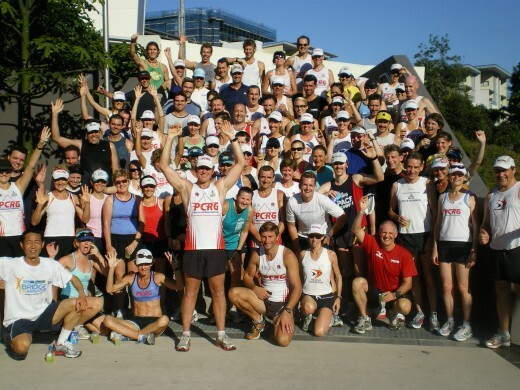 Pat Carrolls Running Group has become very popular in Brisbane. Hundreds run every day with Pat Carroll and its positive effects and charity fundraising activities have become legendary. 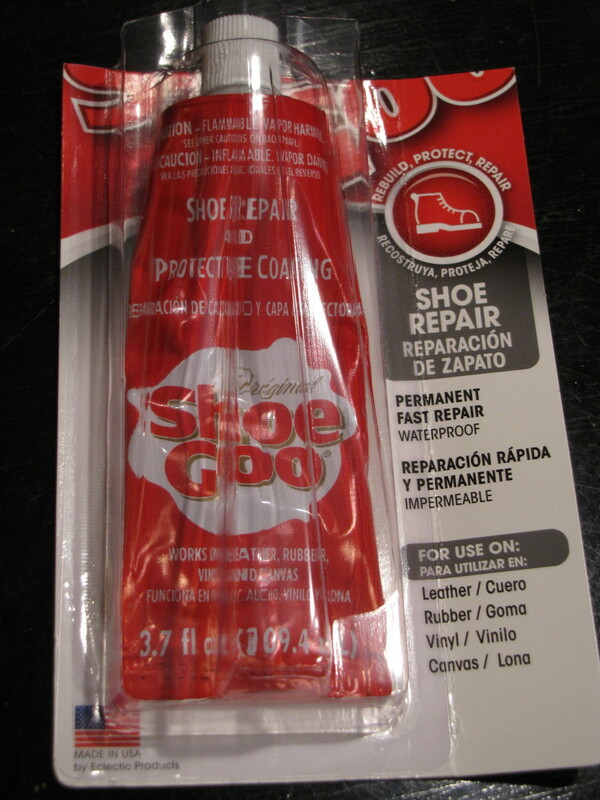 I used to run, but let it go about a year ago. I have managed to stay fit riding an exercise bike for 15 minutes and treadmill for another 15 everyday. I think running is overrated. I used to regularly run with a club, but have let it lapse this past year. Your hub has made me miss it even more. Great pictures. I love running. Always have. Today during my run, the temperature was a balmy 18 degrees fahrenheit. About -8 celsius. That was balmy compared to my run earlier in the week. I live in a small town, and I think the only running club is the high school track team. Not a great social outlet for an old lady! Useful information to get fit. Nice hub. I was just talking to my best friend about joining him on his runs. You motivated me to give it a try. I will have to report back. 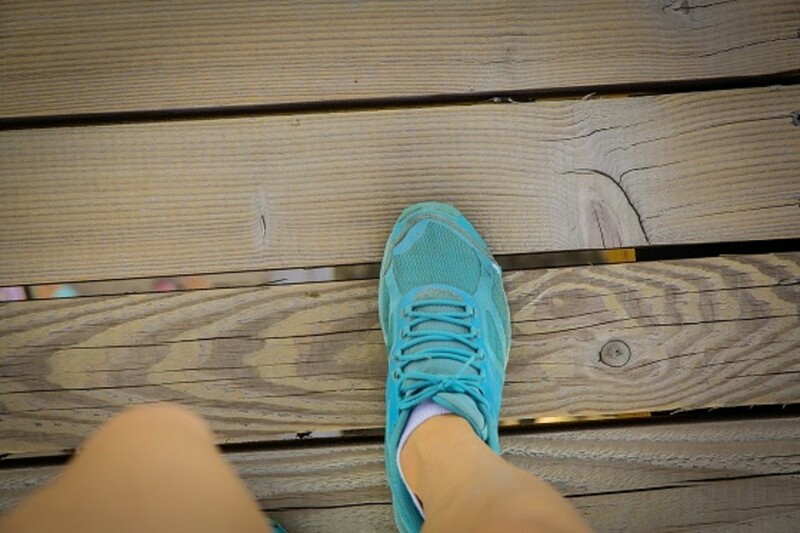 Put the treadmill away and try the real thing! i miss running! how i wish i can go back to my old routine on weekdays.